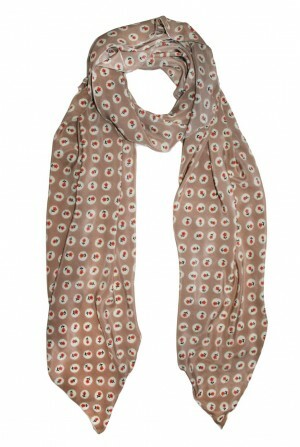 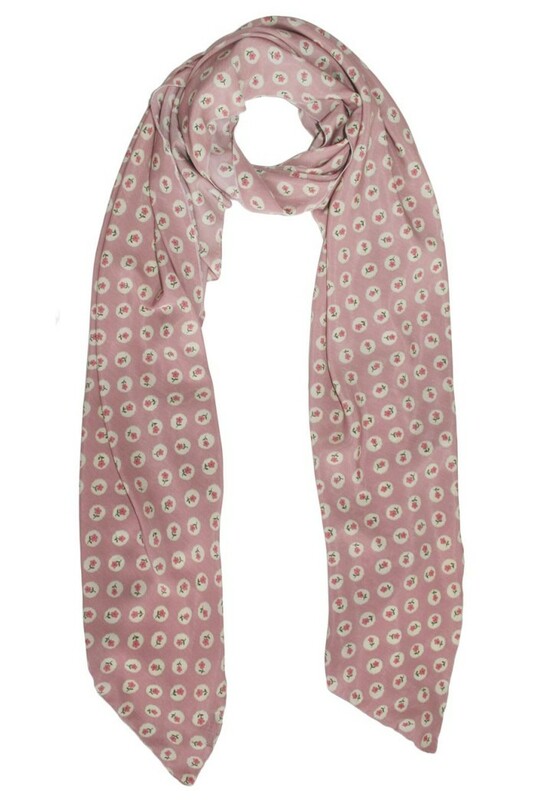 Bringing flower power back, this pink flower scarf is a fun way to work a print into your every day look. 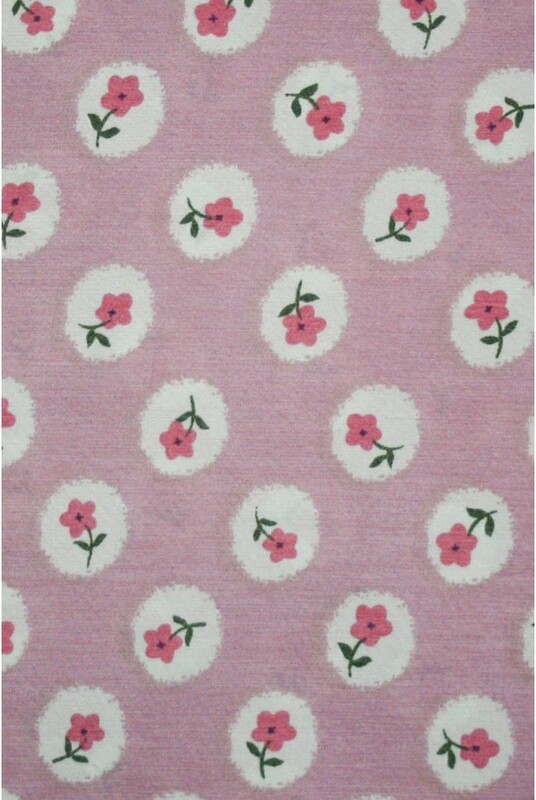 Popping in pink with a very vintage design, we think this awesome accessory has a 1970s feel to it, when floral prints reigned supreme. Team it with a crochet maxi dress and a denim jacket for a festival ready look, or throw it on with your leather jacket to add a vintage twist to your daytime style. 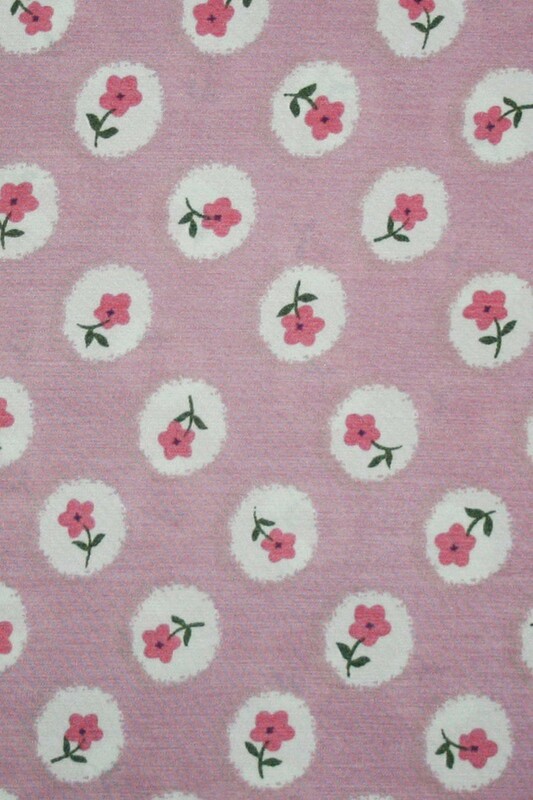 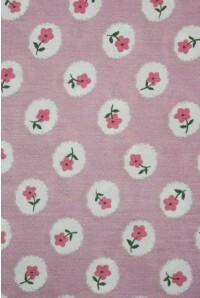 This vintage style scarf is pink with a floral print.